The power of school is enhanced or diminished by the types of relationships that are formed at the core of our educational enterprise. Teachers, parents, supervisors and students must be linked together in a relationship-rich environment that is open, flexible and which relentlessly promotes learning." Success happens when families, students and educators work together and holistically approach a child's education, focusing on a child's academic, social, and emotional needs. 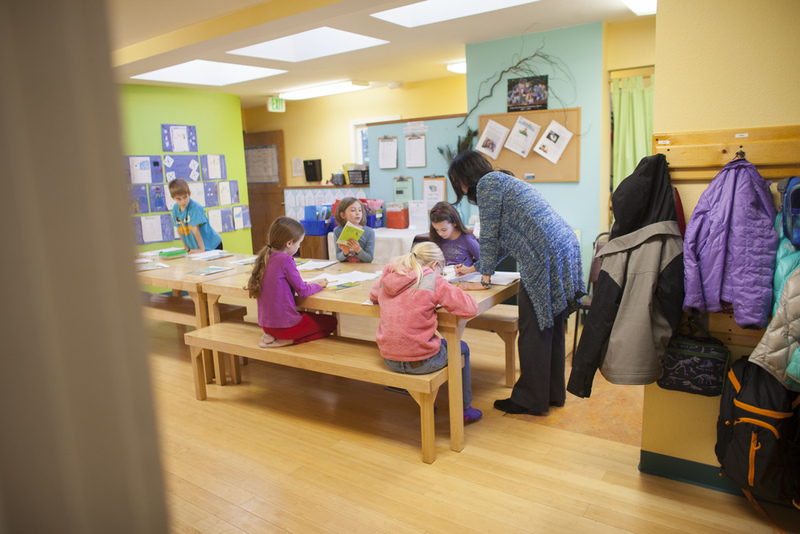 What does Montessori look like at Cedar Tree? Everyone is doing a different activity. Some children choose to work together and some choose to work apart. 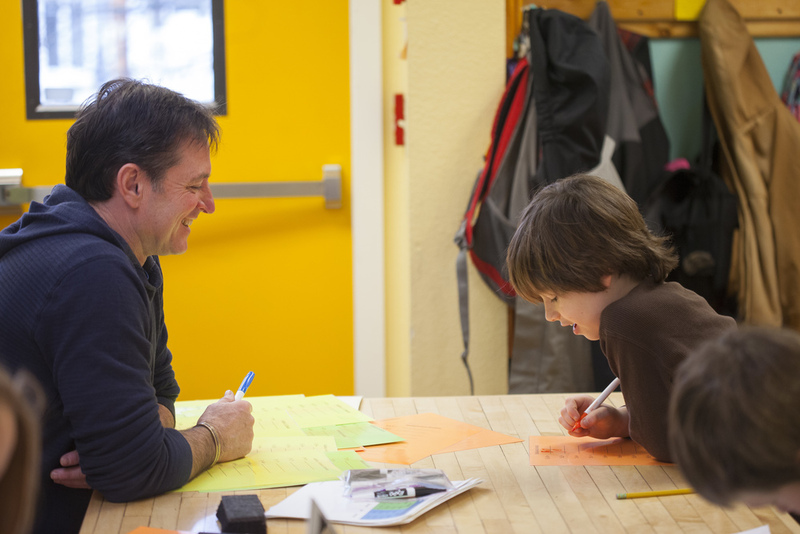 Children use work lists which are planned by the teacher, or for older students, planned jointly. Students have choice time when work lists are completed to follow own interests. There is a happy, industrious, friendly, busy atmosphere in the classroom. Children resolve issues through skills taught in the classroom, role-played, practiced and supported on the playground and in class. Older children help the younger children, younger children learn from the older children. Children have freedom of movement about the classroom. Some may choose to work at a table, some on the floor, some in the silent area in the entry. Why do parents choose Cedar Tree?